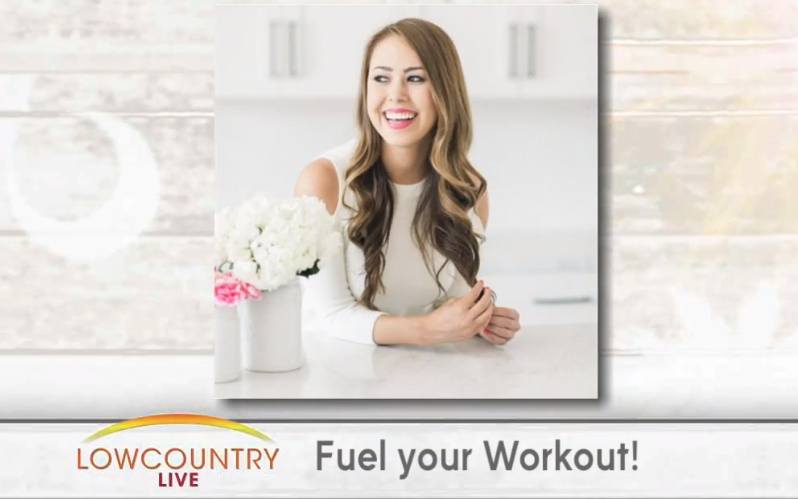 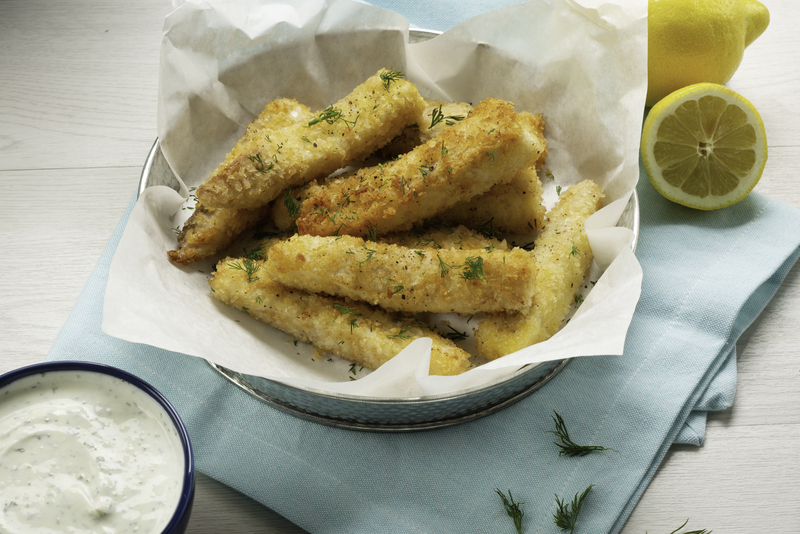 SNP Ambassador Michael-Ann Rowe and Junior Chef Megan Hackett share a quick and tasty fish sticks with yogurt-dill dip recipe. 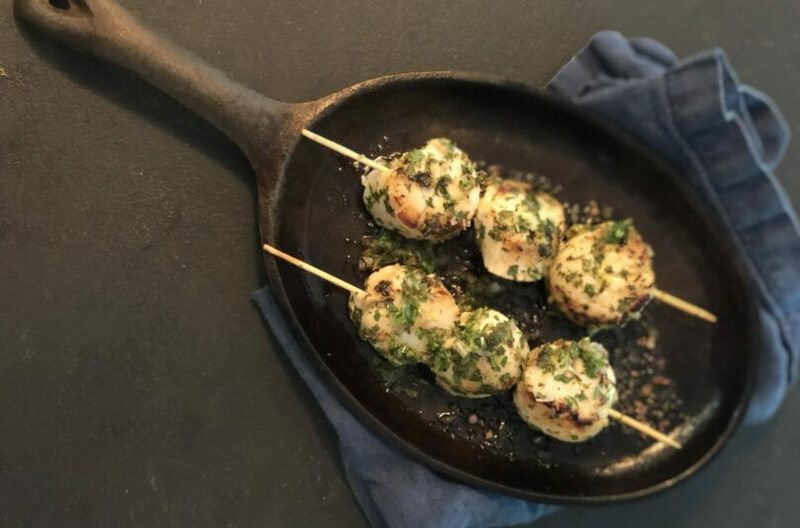 Including a Griddled Scallops with Mint and Lemon recipe by Chef Barton Seaver! 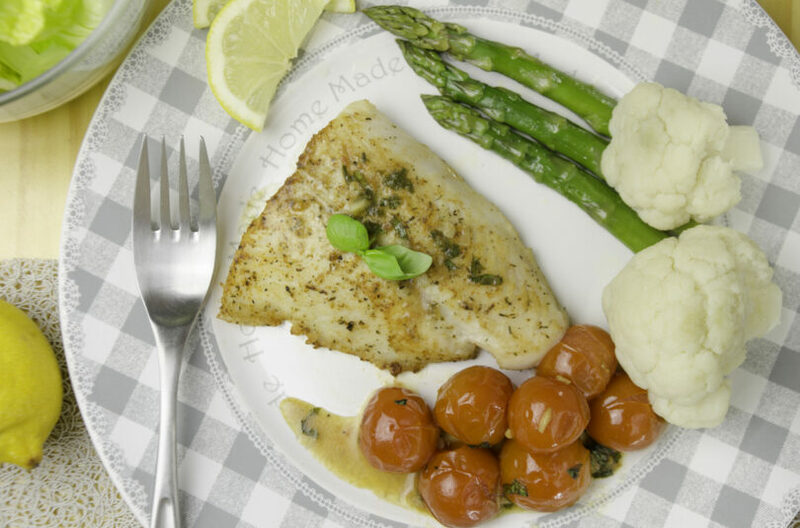 Back-to-school season is a great time to start new habits, like eating seafood twice a week! 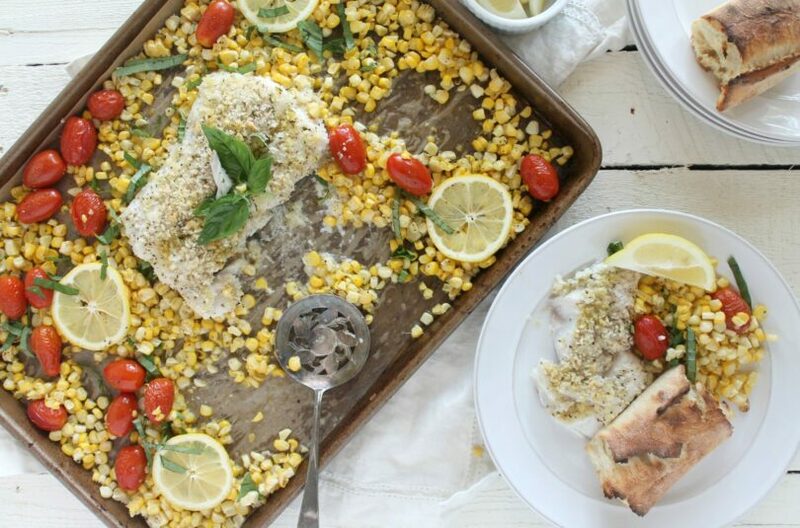 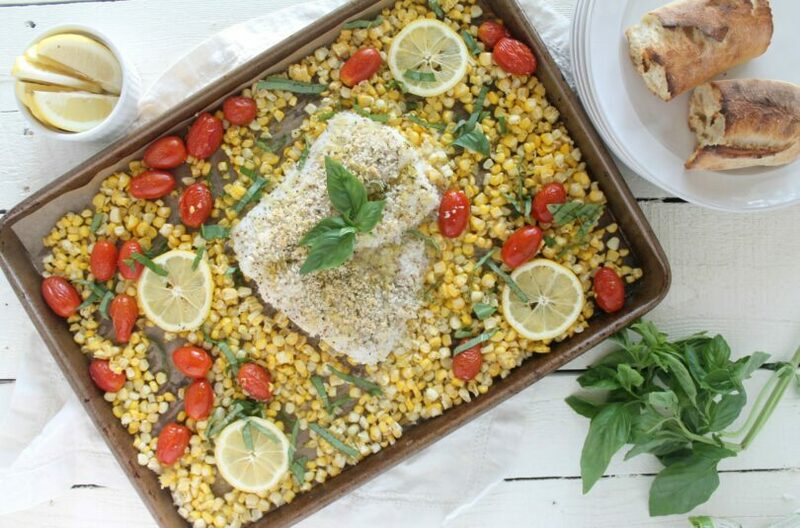 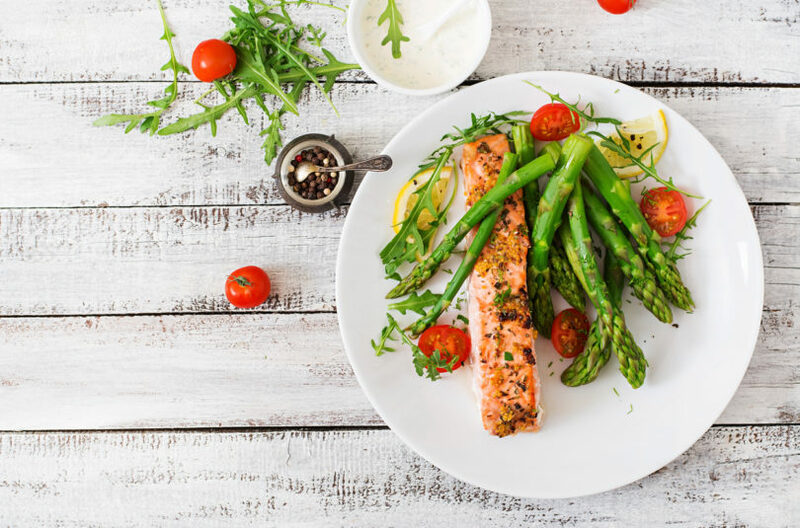 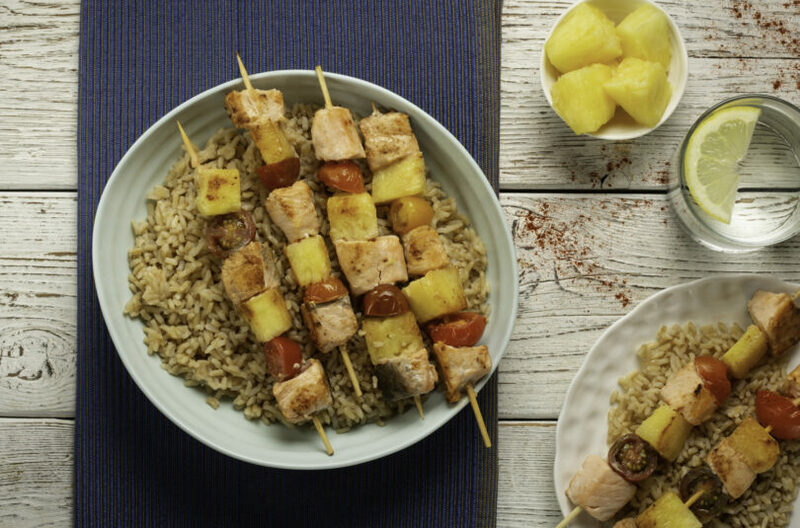 ICYMI: Cooking Light’s August Issue – All About Seafood! 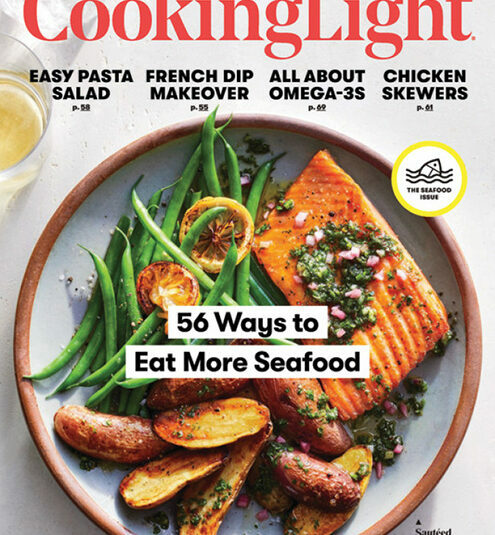 With (at least) 56 ways to eat more seafood, Cooking Light's August issue is a treasure trove for all fellow seafoodies.